Alien Explorations: Duncan Jones and "Alien"
For Duncan, Alien was obviously a fantastic, scary horror film , but for him it was the visuals that set it apart. Ridley was giving the viewer a really strong sense of what it would be like to work on the Nostromo. For this reason, the first half of Alien, along with the films Outland and Silent Running, it was an important film for the story. The idea for moon was about having blue collar man working in space, and what it was like to survive in such an alien environment when the person was just a normal working person. 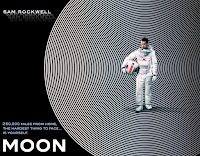 Duncan Jones is a fan of Ridley Scott's films in general, but during the making of moon, Alien was a point of discussion, such as what he and Sam Rockwell decided was the John Cassavetes style of acting. And also, when the monster is introduced in the movie, the viewer is already pulled in by the performances. They thought that it was so "loosey-goosey", improvisational and very kitchen-sink real. And so the set design of the Nostromo was a huge influence for Moon, but they went off in a slightly different direction because of time and money but they were always looking for ways to reference the look of Alien. Also the set was built in the same soundstage in Shepperton as the Nostromo was. Bill Pearson who worked on Alien were also aboard as model makers on Moon. 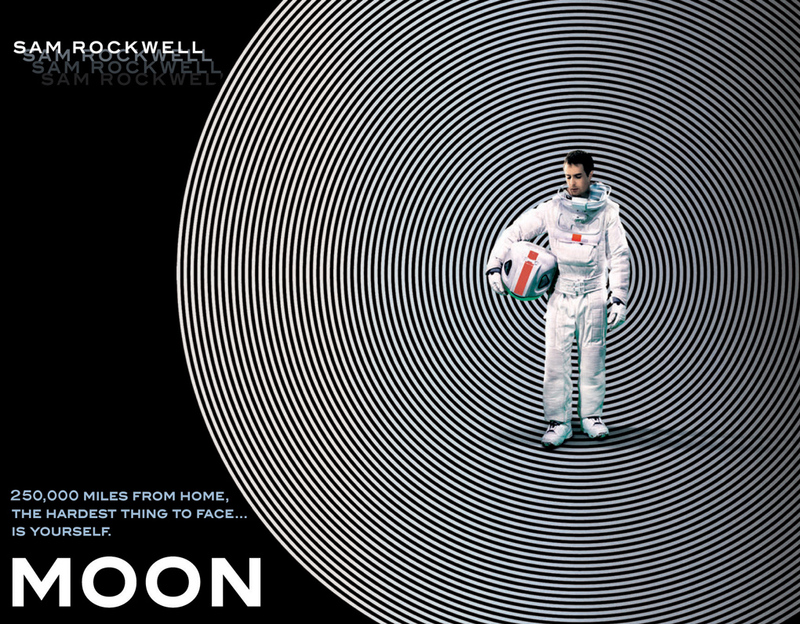 Ridley Scott had managed to see moon. When they met and talked when Ridley was being given the BFI lifetime achievement award and Duncan was brought into the VIP party afterwards. Ridley told Duncan "Yeah, I thought it was alright." or even "Yeah, I liked it very much" and Duncan's response was something near enough "Wow! That's amazing!" Duncan then asked him "Is it okay if I keep ripping you off?" Ridley replied something close enough to "Absolutely. 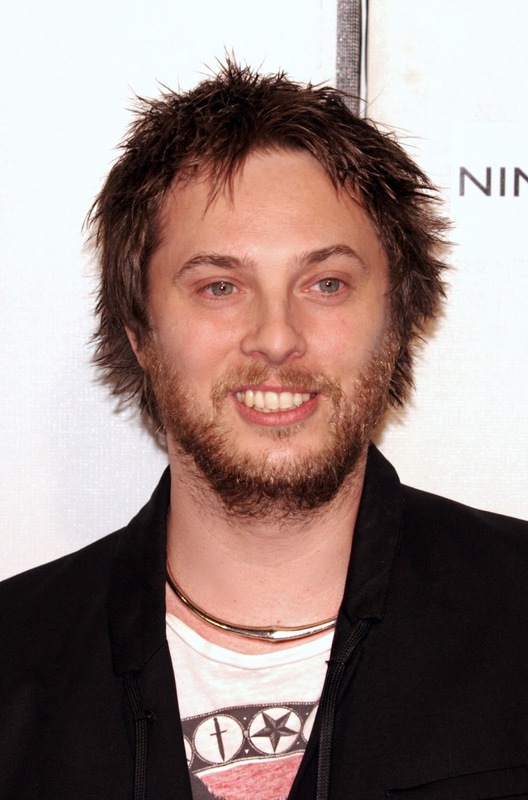 Cause I rip other people off"
Duncan Jones: Well, Ridley Scott in general to be honest. He is the man! Q. And you’ve worked with his brother, Tony. So have you ever had chance to meet Ridley? Q. Has Tony seen it? Q. So how was being able to shoot on the same sound stage as Alien at Shepperton? You worked with some of the veterans from that classic era, like Bill Pearson. Duncan: Bill Pearson is amazing. He's a Glaswegian fella who built the 'Nostromo' model from the original Alien. He worked on Outland. So right on the sweet spot of the films that we wanted to replicate and mirror. One of the model miniatures guys worked on R2D2. Funny, really – he's a little fellow, and looks a little like R2D2. Of all the films to which Moon is paying homage, Silent Running is the most thematically comparable. There's a similarly elegiac mood, but it's also the story of a blue-collar guy just doing his job. Duncan: Yeah, definitely. I think for Sam [Rockwell] in particular, that Bruce Dern character was the one that he was really drawn to. When we were talking about the kind of film that we wanted to make, before we'd even written it, Silent Running, Outland and the first half of Alien were the three films – well, two-and-a-half films - we were really thinking about. We were thinking about a blue-collar guy, working in space, and what it's like to have to actually survive in such an alien environment when you're just a normal, working person. Slashfilm: What feedback did you get from your big three, what have, what have Neil Gaiman, and Terry Gilliam, and has Ridley Scott seen it yet?